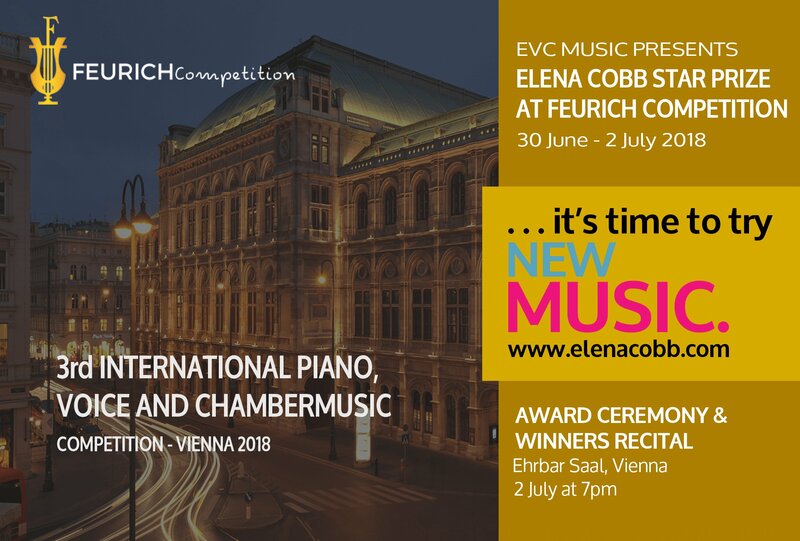 I am delighted to share with you that piano works by various composers published by EVC Music are now included in the programme of the prestigious Feurich Competition 2018 in Vienna. Needless to say that as a publisher, I view this opportunity as a big honour and responsibility as historically, Vienna remains the centre of the European Classical music tradition and the opportunity for our compositions to be played in the settings of this great city fills me with pride. The winners of the Elena Cobb Star Prize category will receive a cash prize and will be invited to perform at the Winners Recital at the Royal Albert Hall in London in 2019. The date will be announced soon, please sign up> for the updates. If you are a teacher, parent or guardian who is interested in entering your student or child to take part, please click on the link> to discover the performance repertoire list selected by the organisers. 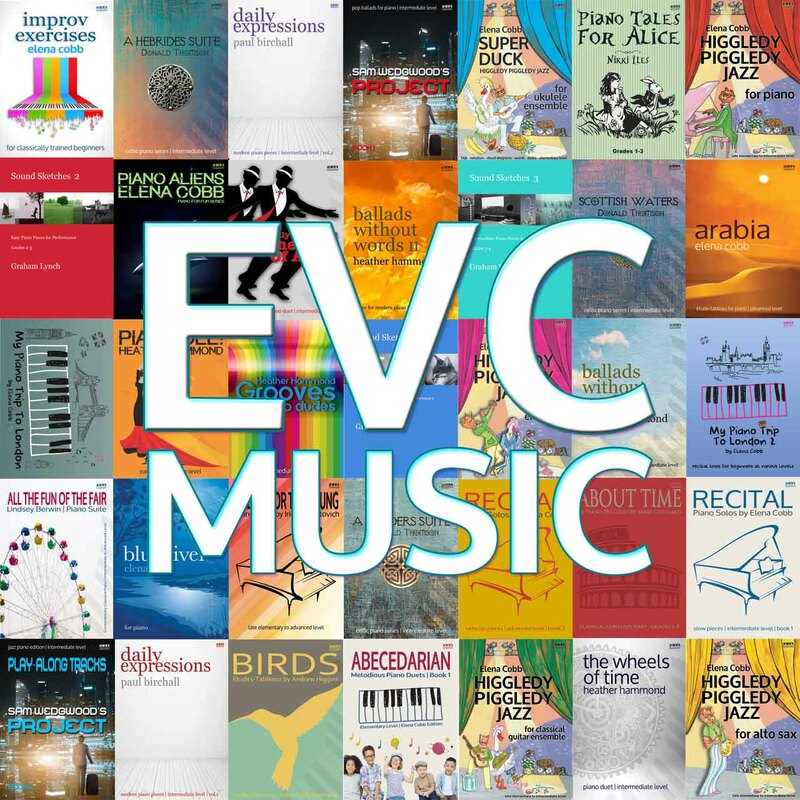 This entry was posted in EVC Music News and tagged Elena Cobb Star Prize, EVC Music, Feurich Competition Vienna.